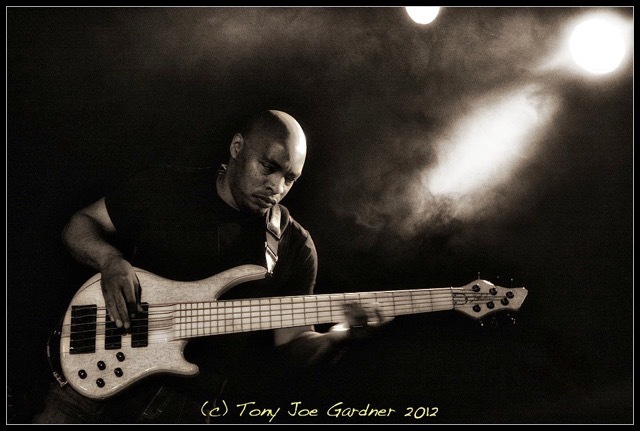 Roger Inniss plays with many, many British and overseas bands and is a superlative bassist. He is currently (March 2015) touring with Laurence Jones. We asked Roger a few questions. We are delighted that Roger has agreed to be a curator/spokesman for the British Blues Exhibition, specialising on bass guitar. We are expecting to have some of Roger’s guitar strings on display at our events.